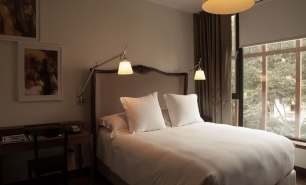 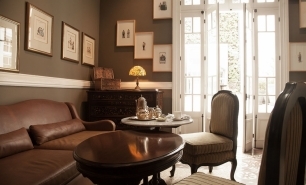 The hotel is located on the corner of Boulevard Saenz Peña and Calle San Martin in the fashionable Barranco area, a short walk from the city's beach, art galleries, the Puente de los Suspirios and the city's most prestigious district Miralfores. 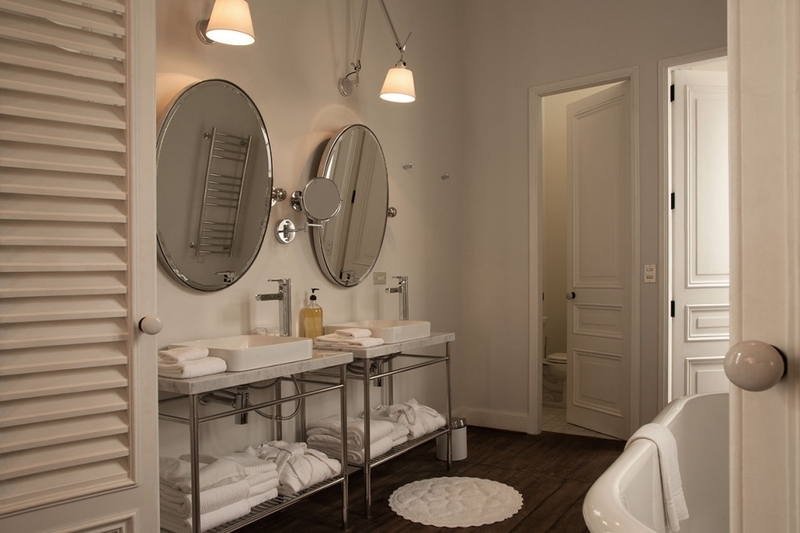 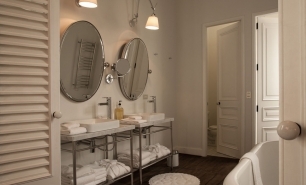 Each of the hotel's 17 rooms are individually designed, with four Alcoba rooms (approximately 21sqm), eight Aposteno rooms (between 22 and 35sqm), and five Atelier rooms (between 26 and 42sqm), all rooms come with high quality furnishings, a minibar, plasma TV and internet access. 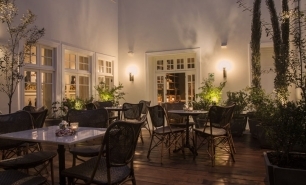 The hotel’s restaurant, bar and lounge serves Peruvian and Mediterranean cuisine in a traditional Lima setting. 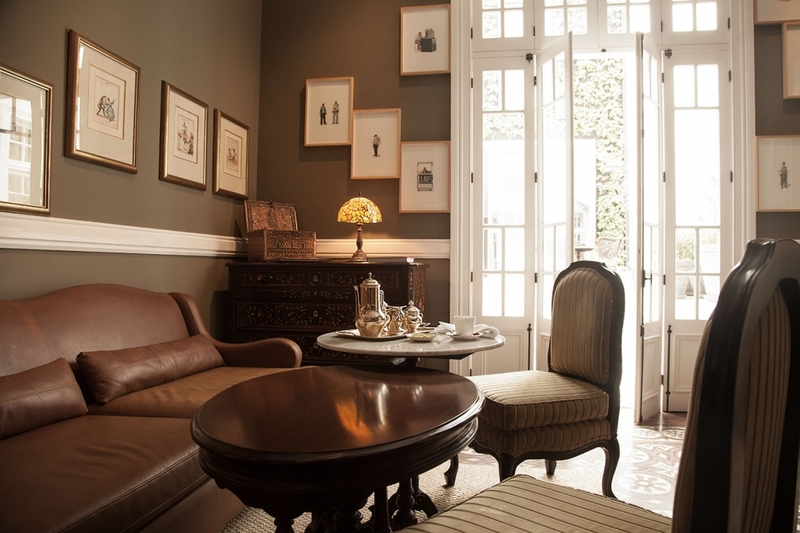 El Lonche, the characteristic afternoon tea, retains the English influences of the 19th century in Peru, and the bar offers a selection of South American wines, Peruvian Piscos and fresh seafood. 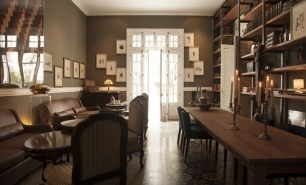 Private dining options are also available. 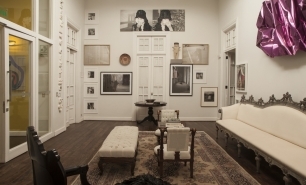 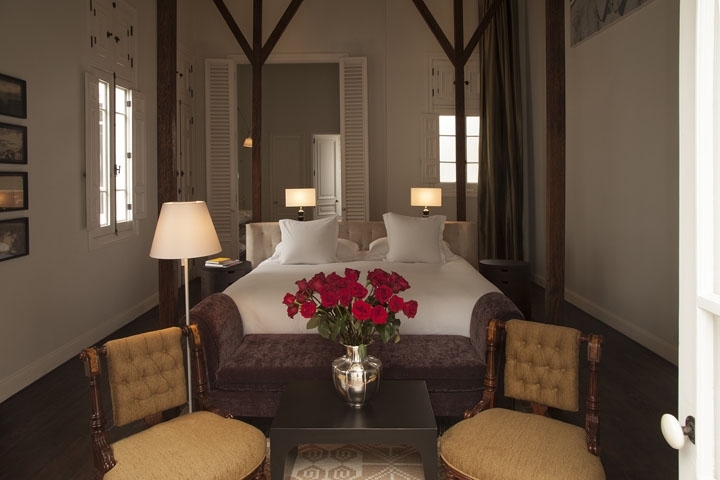 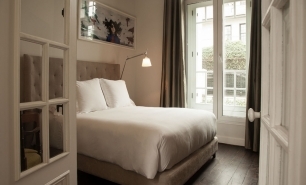 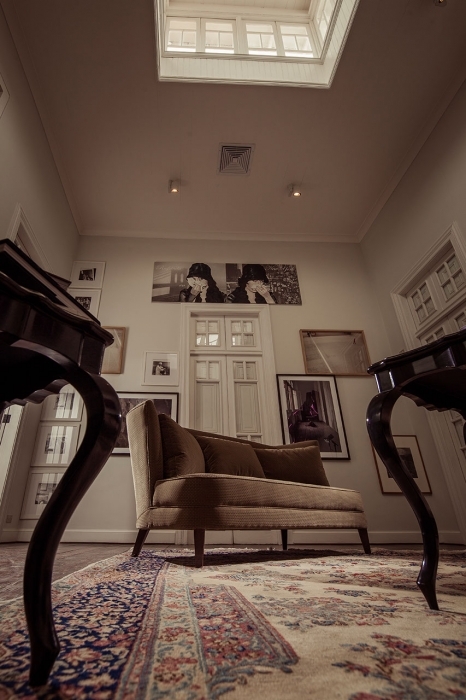 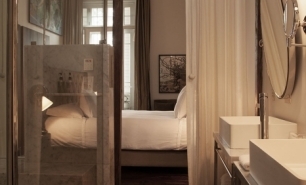 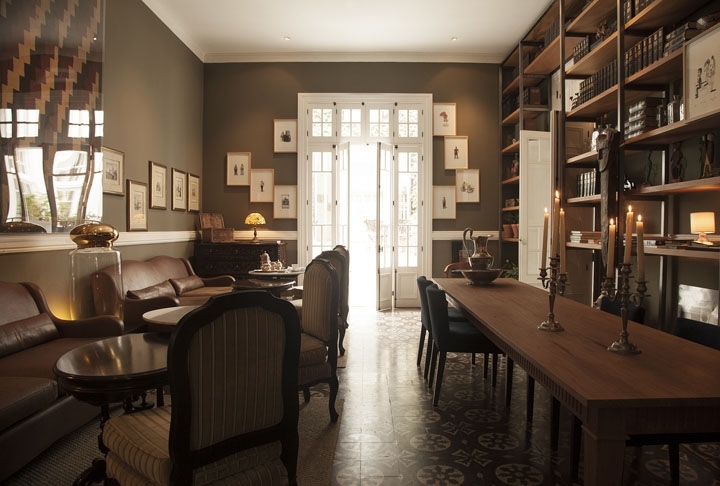 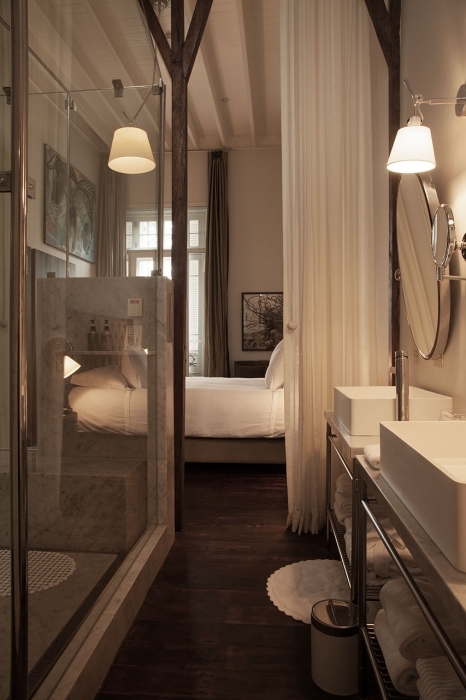 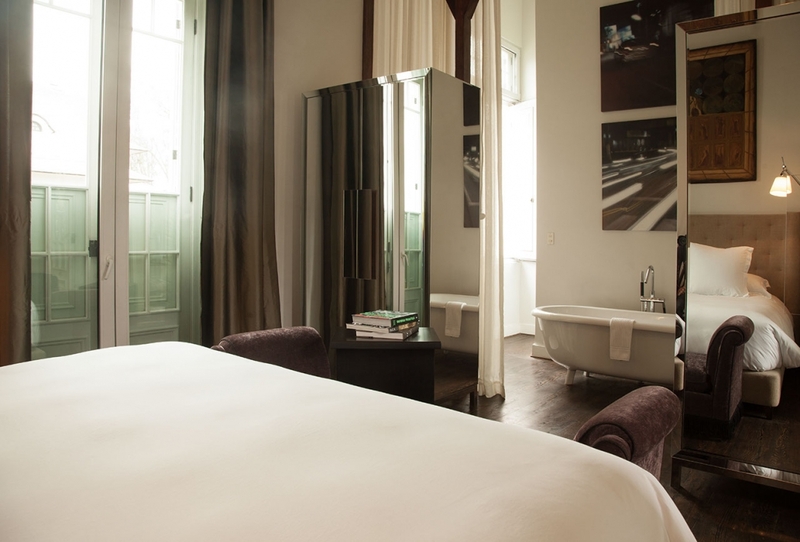 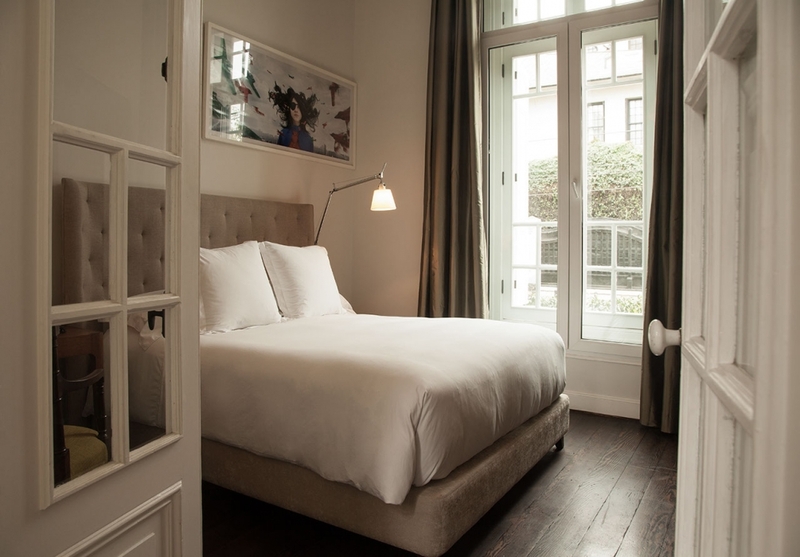 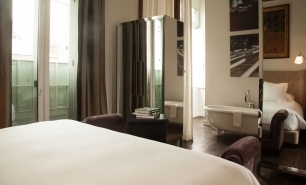 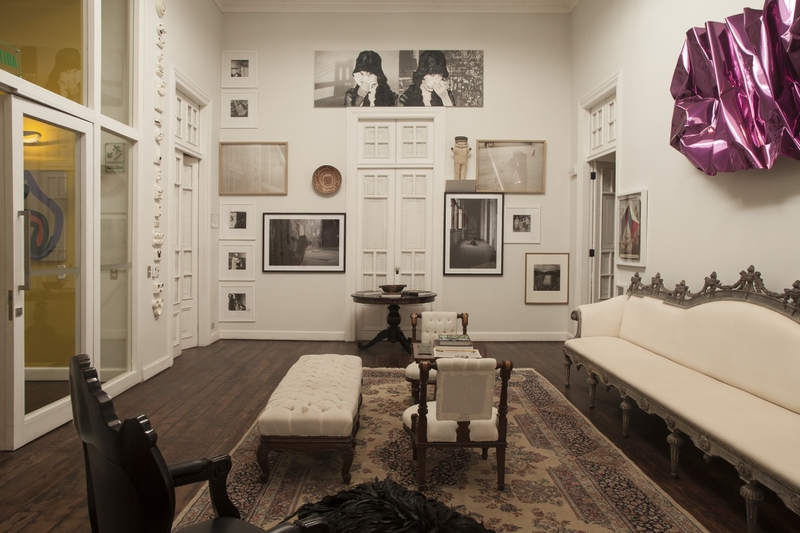 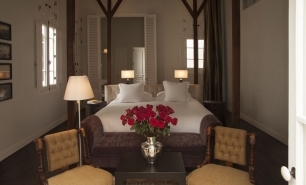 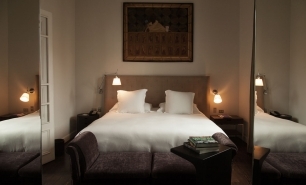 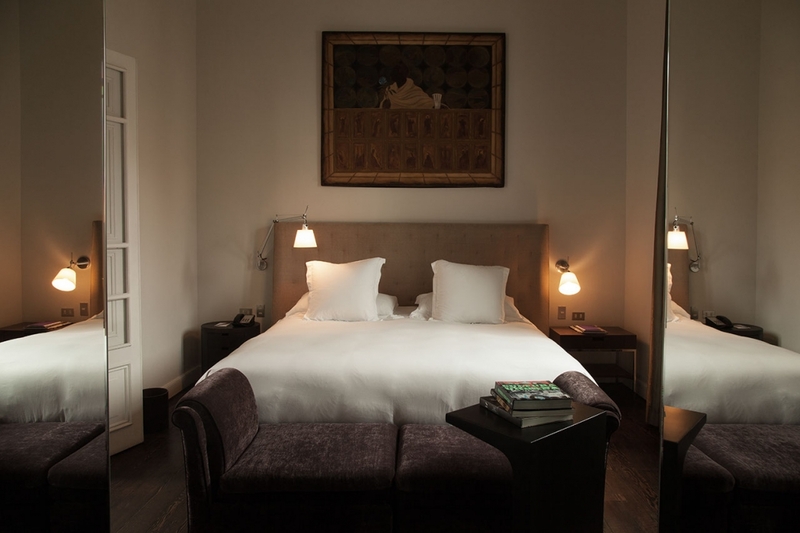 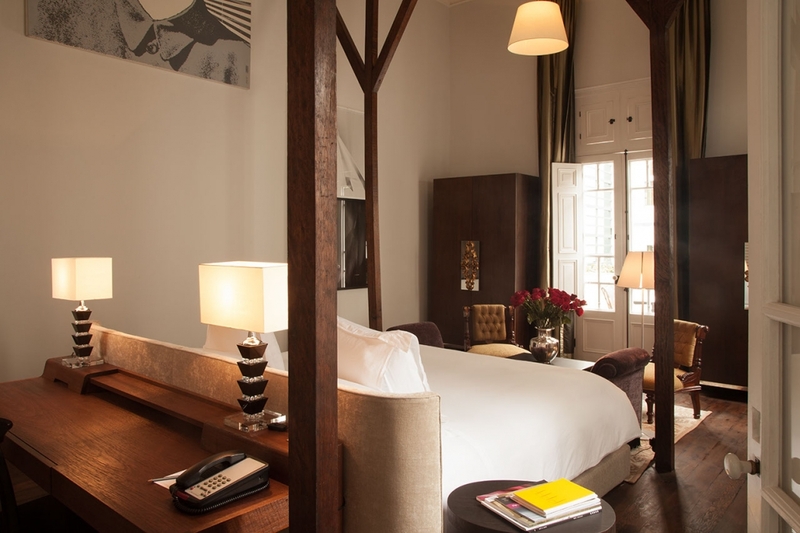 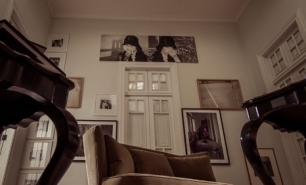 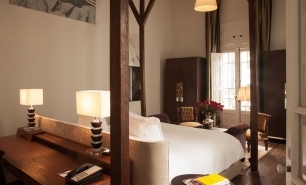 As an art boutique hotel, Hotel B naturally hosts a unique art collection of its own, though there are also a number of art galleries in the area, including the Lucia de la Puente Gallery, with offers private viewings and special events. 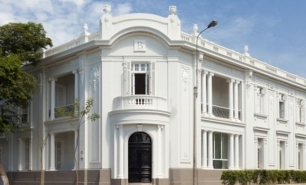 40 minutes (21km) by car from Jorge Chavez International Airport. 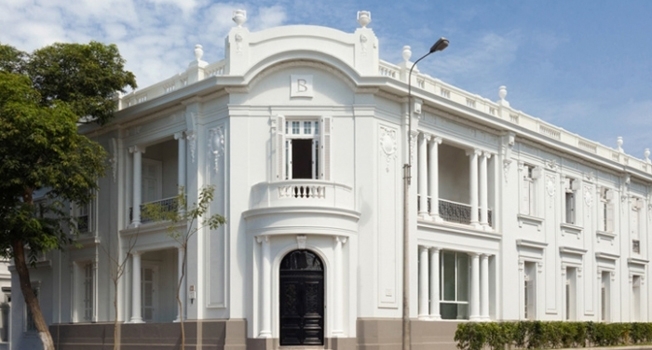 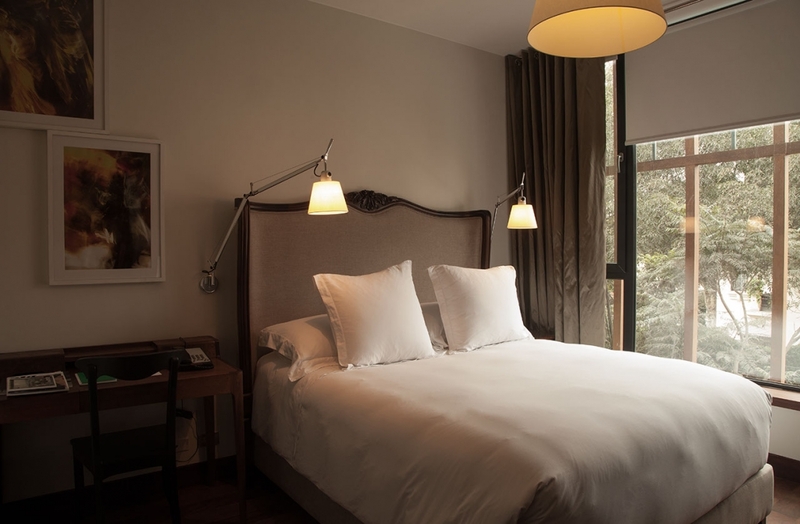 Hotel address: Sáenz Peña 204, Barranco, Lima – Perú.